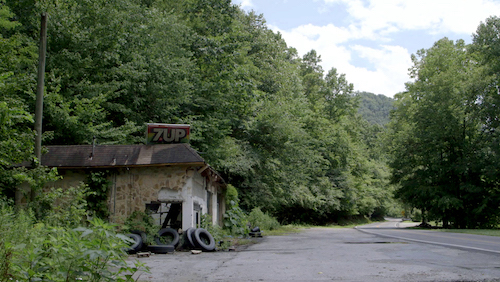 Brett Story's film The Prison in Twelve Landscapes depicts the variety of ways in which incarceration and criminal punishment shape the American landscape, both urban and rural — without ever showing a penetentiary. It begins its New York theatrical run on November 4th at Anthology Film Archives. Here he selects his essential reading on carceral geography. Regardless of your interest in space or place, if you read only one book to help make sense of mass incarceration, it should be this one. 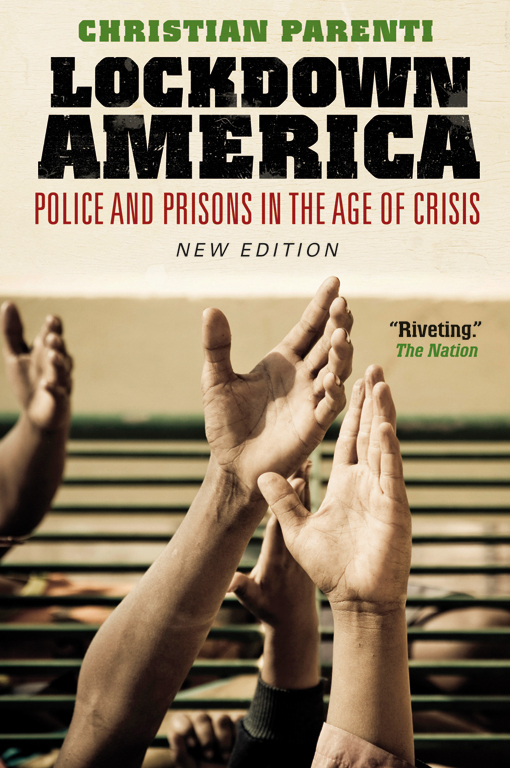 Moreover, economic geographer Ruth Wilson Gilmore’s investigation into the political economy of California’s massive prison boom over the past half century also makes the best case for spatial inquiry as a framework for understanding the prison system and its functions in the United States today. A boldly ambitious project, Gilmore asks no less than “why prisons, why now?,” putting historical materialism to work in California in order to trace how and why that state — and by extension, the country — embarked on the “biggest prison building and filling plan in the history of the world.” Prison building and prison filling are, it turns out, thoroughly geographic processes, about which questions of where (e.g. 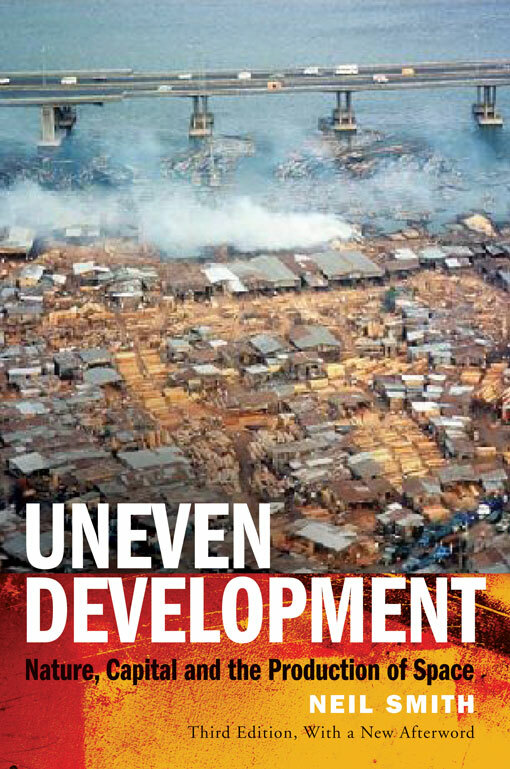 where are prisons built? Primarily rural, deindustrialized communities; where do prisoners come from? Primarily urban, deindustrialized neighborhoods) help disclose new insights into the prison’s intimate relationship to racial capitalism. 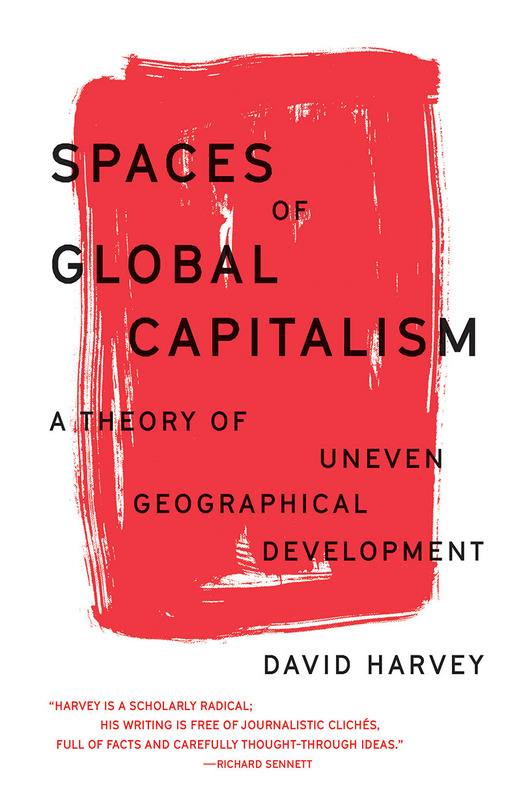 The fix is in, and it's a spatial fix — one that functions in the neoliberal period to absorb and contain the colluding crises of state legitimacy, surplus land and labor, and racialized social unrest. 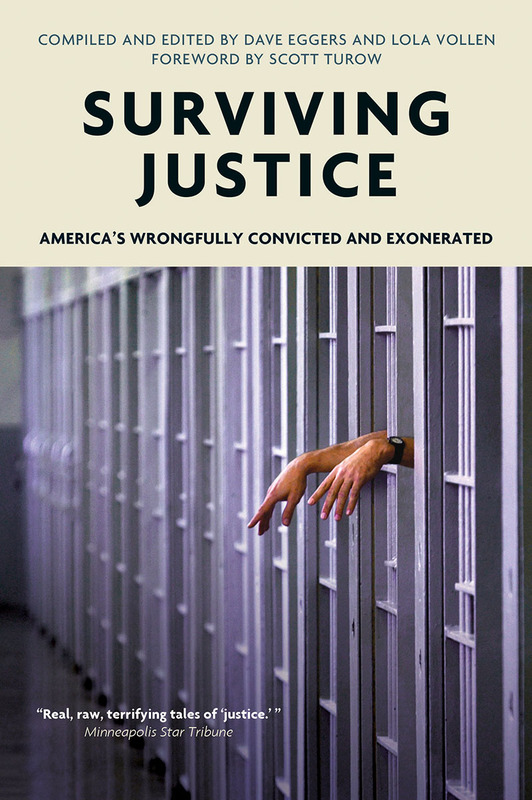 Read this book also to put the red herring of prison privatization to rest once and for all, and for the most sophisticated political economy of the carceral state I’ve encountered yet. Lest we congratulate ourselves too much for our current moment’s so-called bipartisan consensus on prison reform, Judah Schept’s critical ethnography of a progressive community’s forays into carceral expansion in the guise of a “justice campus” offers a prescient warning about the carceral state’s capacity to reinvent itself — and the willingness of liberals to facilitate that reinvention. 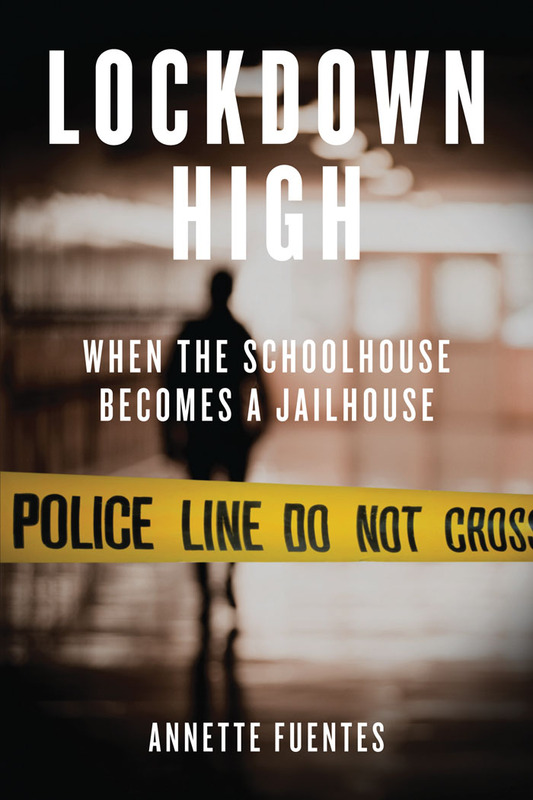 Schept offers a close study of the community of Bloomington, Indiana, where overcrowding in the local jail led local officials and residents ostensibly critical of mass incarceration to allocate more money to more jail cells in the name of rehabilitation, education and treatment. 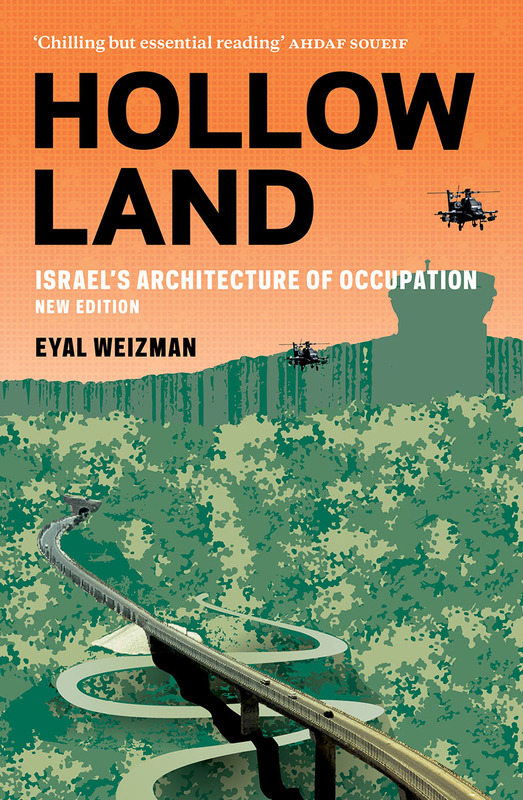 The book warns us that adaptions in the coercive powers of the state can happen not only alongside reform and critique, but also via that critique. This is a dispiriting but ultimately necessary lesson, as we navigate a moment in which we see liberals exalting figures like the Koch Brothers for being prison reform champions even while they continue class war against workers and the poor. The solution? Abolitionist challenges to liberal expansionist politics, which the book also covers in fascinating detail. 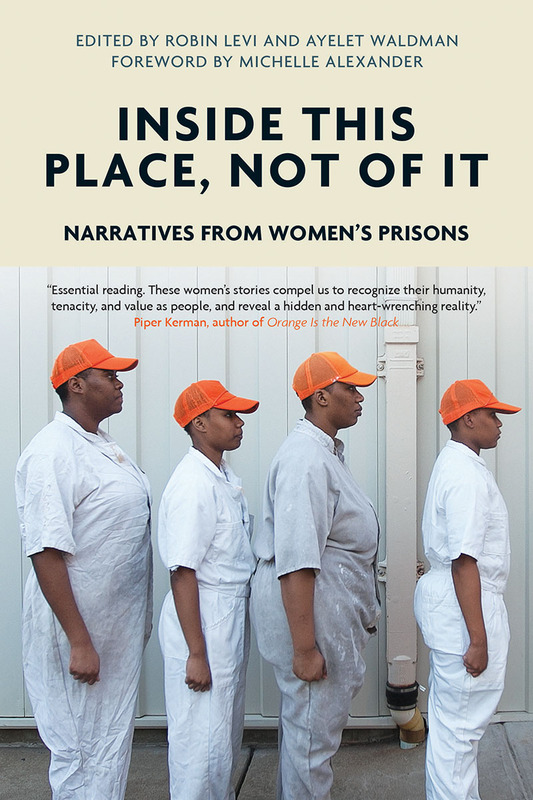 “There are many ways to destroy a person, but one of the sim­plest and most devastating is through prolonged solitary confinement.” So begins philosopher Lisa Guenther’s phenomenological examination of the penal practice of isolation, so systematized across the US prison system that more than 80,000 prisoners are held so confined. Surveying the overwhelming psychological evidence of isolation’s deleterious effects on a person, Guenther asks what happens when people are abstracted from the interconnected web of social life, and why. The answer is that people become undone. To lose the relationships that support our everyday experiences of the world, it turns out, is to lose ourselves. These are no idle musings of an armchair theorist. The stakes, as Guenther lays them out, are no less then the fundamental hypocrisy of the prison system’s promise to resolve harm, and the everyday practice of torture conducted by our public institutions in the name of safety. Space itself can be a weapon of violence, with the prison’s solitary confinement cell perhaps the example par excellence of isolation’s wreckage — a lesson that might be well applied to those other institutions of abandonment and individuation organized into the landscapes of contemporary life. 4. 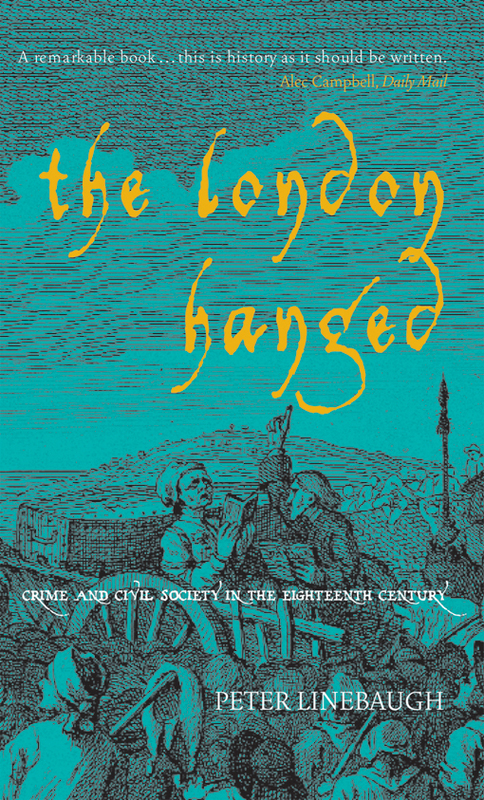 The London Hanged: Crime and Civil Society in the Eighteenth Century by Peter Linebaugh (Verso Books, 1991/2006). 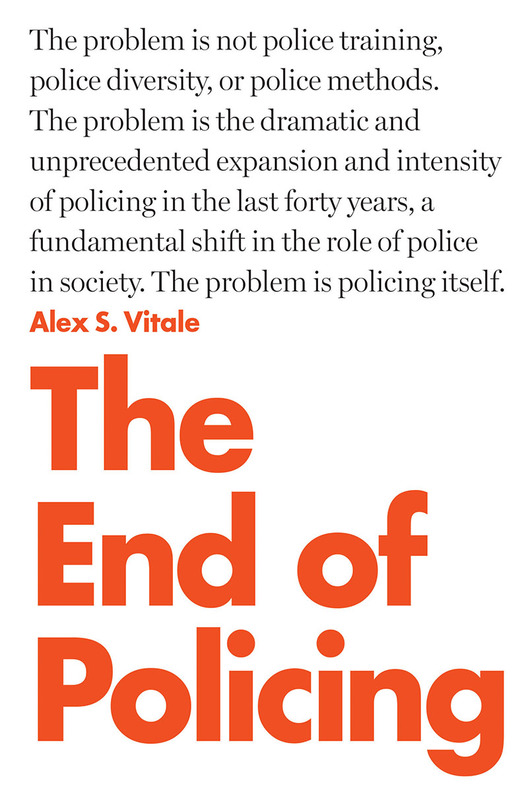 As Linebaugh argues, “crime” has long proven a both relative and shifting category, one that belongs to capitalism and its vicissitudes. In American life, this category takes specific geographic and racial contours. 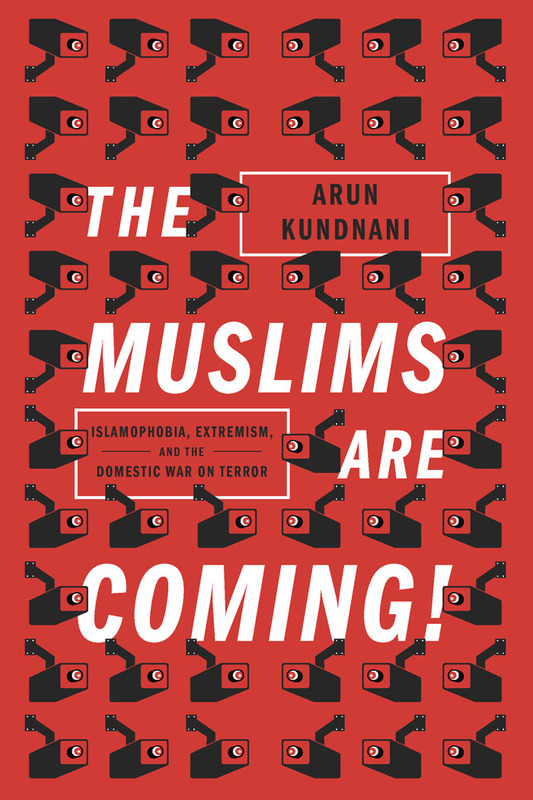 Jordan Camp’s Incarcerating the Crisis situates its examination of the carceral state firmly in the urban crisis and attendant freedom struggles that have rocked American cities over at least the past half century. 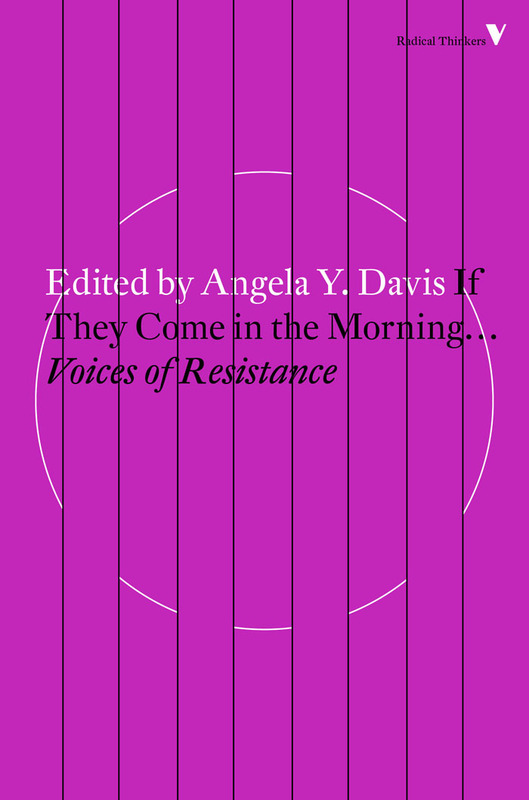 These rebellions, led primarily by Black and Brown poor people, express the antagonisms between those rendered surplus and the security apparatus of the state in what Camp calls the carceral city. When President George H.W. Bush characterized rebelling Black residents of Los Angeles during the Rodney King protests of 1992 as “the brutality of a mob, pure and simple,” he was echoing President Lynden B. Johnson, who 25 years previous condemned participants of the 1967 Detroit rebellion as criminals. Camp’s point is that “criminality” is always the cover story the state uses as it cracks down on threats to the social order. The battleground may be in the streets and on the land, but it is also about who gets to command the common sense - something to think about as police set their dogs on Indigenous land defenders and military tanks roll over graves in Standing Rock, North Dakota. 9. 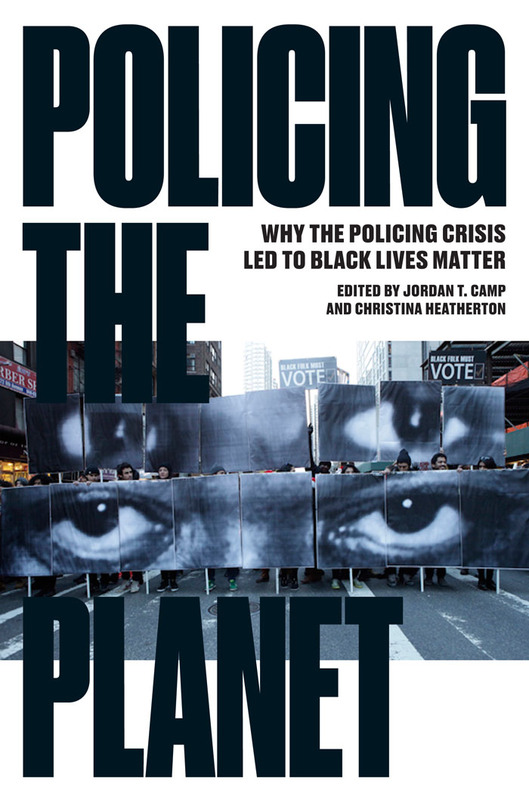 Policing the Crisis: Mugging, the State and Law and Order by Stuart Hall et al. The Prison in Twelve Landscapes will be screening November 4-10 at Anthology Film Archives in New York. Brett Story is a writer and filmmaker. Her film Land of Destiny (2010), screened internationally and was broadcast on Canadian and American television. Her journalism and film criticism have appeared in such outlets as CBC Radio, the Nation, and the Toronto Review of Books. 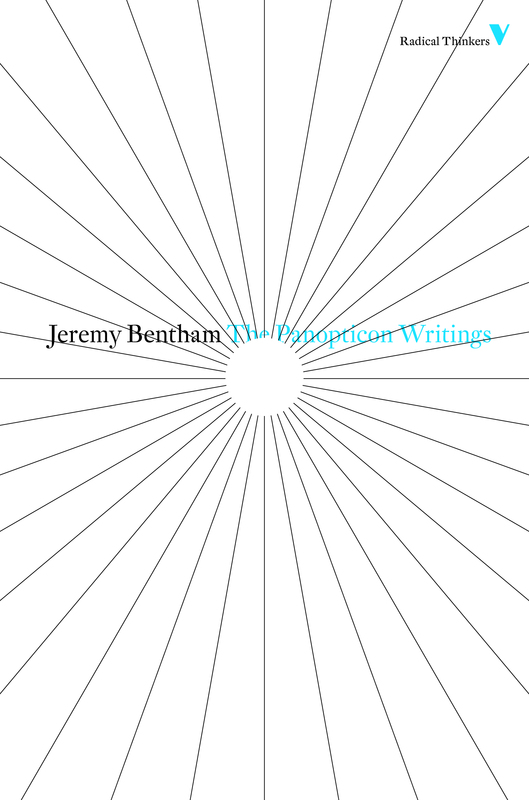 Brett is currently a postdoctoral research fellow at the Center for Place, Culture and Politics at the City University of New York Graduate Center and a 2016-2017 Sundance Art of Nonfiction Fellow.